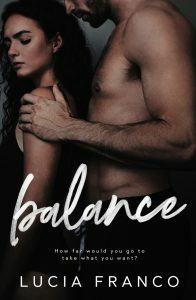 Note: Much like a student-teacher novel, the Off Balance series is a highly forbidden romance story between a gymnast and a coach. 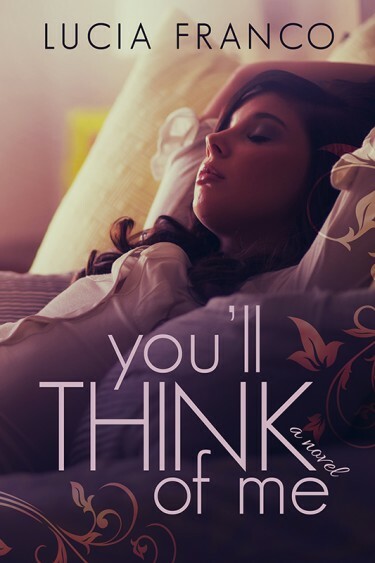 If you find this genre of novels to be not to your liking in any way, shape, or form, this series is not for you. This novel is purely fictional and does not reflect on real-life events. Gymnastics is a hands-on sport that involves many hours of close contact with an instructor. My main goal was to focus not only on the beauty of the sport in detail, but also what goes on behind closed doors and how working with a coach for nearly forty hours a week can evolve into something more. 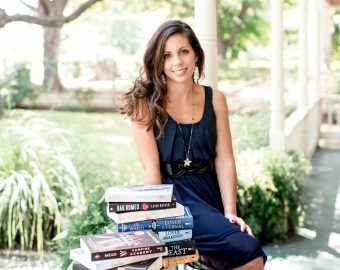 This story is meant to push you, to take you outside of your comfort zone. I hope you take the plunge with an open mind before making judgment. Adrianna Rossi is no stranger to the rigorous demands required of her body. Years of pain and determination make her one of the best. Olympic glory is the ultimate goal, and she’ll do anything to achieve it. Even if that means leaving home to attend World Cup Academy of Gymnastics, a training center that serves one purpose–producing champions. The move to World Cup Academy of Gymnastics is the greatest challenge Adrianna has encountered. Punished for Coach Kova’s overwhelming desires, she’s reeling with resentment while she sits out the first meet of the season. As Adrianna fights to regain her focus, he pushes her body to the extreme, leaving her mentally and physically exhausted. Kova underestimates Adrianna’s endurance, and gravitates more toward her, despite his internal battle raging within to stay away. 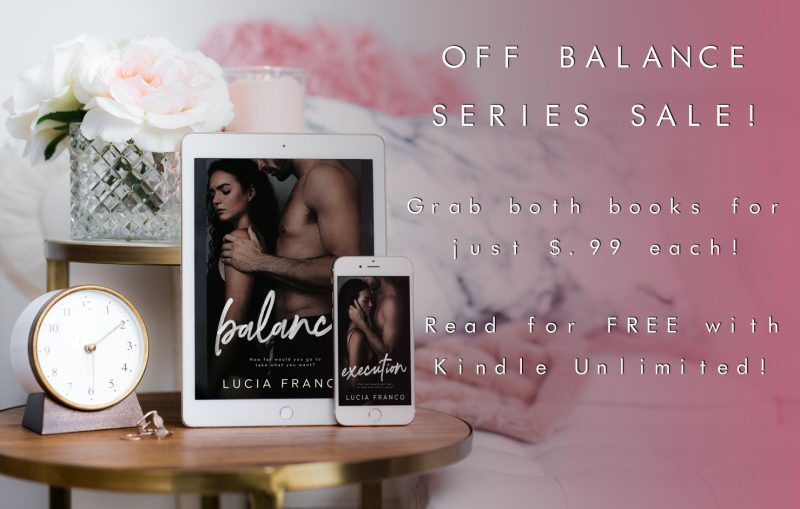 They try to disentangle themselves, but the tension between coach and gymnast mounts, engulfing them both in a forbidden world of deception and passion.